Over the years we have lined many ponds, pools and water features. Pond liners come in many different materials. How do you choose which option is the best for you? Easy – you choose fibreglass. After all you will spend a good deal of time and effort planning and building your pond, creating and establishing a habitat for fish and wild life. With rubber and PVC pond liners there is always the nagging thought of a possible leak or puncture. These days flexible liners can be repaired but think of the inconvenience and trouble caused by trying to find the leak and repair it. A fibreglass pond liner from Diamond Fibreglass will not leak, will not puncture and will not break down. When cured it is safe for your fish and native wildlife. Why choose a fibreglass pond liner? This is a long list of pluses. It can certainly be said that fibreglass is a far superior pond liner and is recommended by experts. Diamond Fibreglass have two affordable packages. A two layer 450gsm and 600 gsm process or a premium three layer 450gsm, 600gsm + glass fibre tissue. 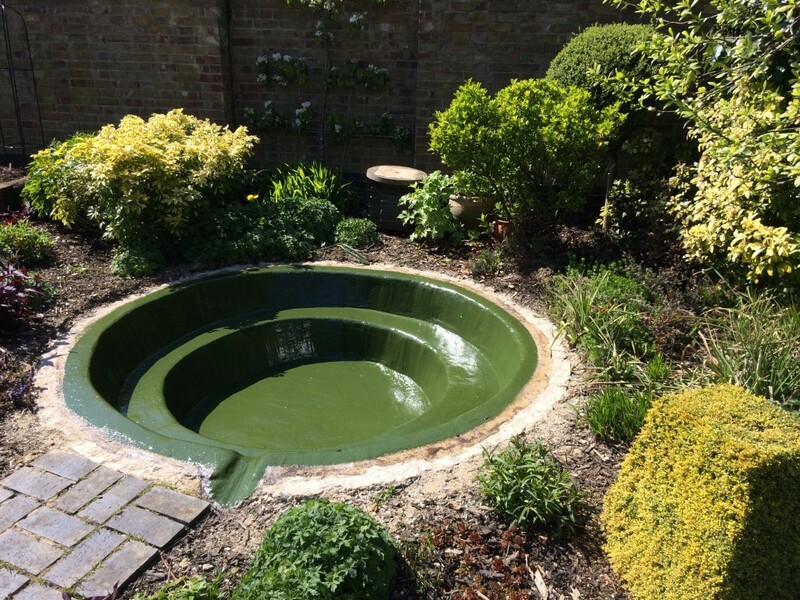 We can also help you to build your pond from scratch if do not already have an existing pond so please Contact Diamond Fibreglass for a competitive quote.